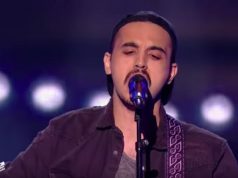 Rabat - During his blind audition in the Voice Ahla Sawt, the 28-year-old Moroccan amateur singer, Aissam Sarhan, mesmerized both the jury and the audience with his charming vocals. 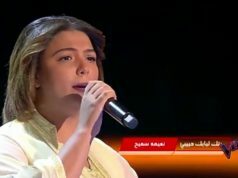 Rabat – During his blind audition in the Voice Ahla Sawt, the 28-year-old Moroccan amateur singer, Aissam Sarhan, mesmerized both the jury and the audience with his charming vocals. 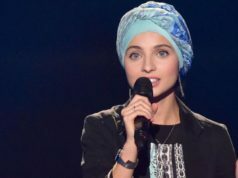 The rising star performed an Andalusian song called “Lama Bada Minka El Kobol.” Sarhan impressed the four members of the jury who lauded his incredible performance. 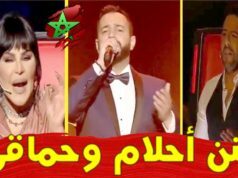 The jury includes Lebanese diva Elissa, Lebanese iconic singer Assi El Helani and renowned Egyptian singer Mohamed Hamaki and Saudi singer Ahlam Shamsi. 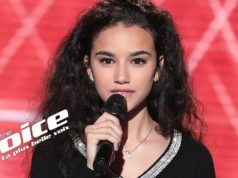 After his stunning performance, each jury member tried to convince the talented singer to join their respective teams. Sarhan chose to be on Hamaki’s team. In 2012, Moroccan Morad Bouriki managed to win the Voice title following his distinguished vocal performances throughout the competition.